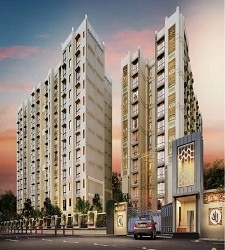 Prestige Summer Fields by Prestige Group offers Independent Villas at Sarjapur Road in Bangalore. 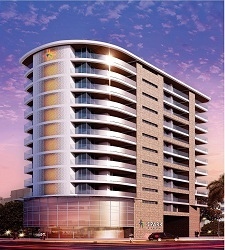 This new property in Bangalore - Prestige Summer Fields is located just 0.5km before Gear International School. Prestige Summer Fields has 12 Acres of open spaces. 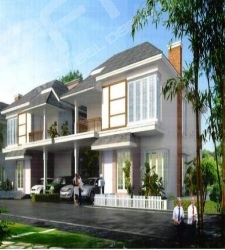 This new project by Prestige Group in Sarjapura Road offers 83 Twin Houses and Independent Villas at affordable prices. The Independence Villas in Prestige Summer Fields are available in the sizes of 3009 to 4201 sq. ft.. 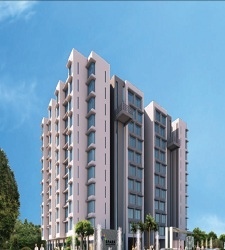 In addition to all the luxuries, this property in Sarjapura Road offers all modern amenities like Swimming Pool, Gymnasium, Kids play area, Club house, Sports Facilities and Landscaped Garden. Prestige has shaped the skyline of South India with developments spanning across Residential, Commercial, Retail, Leisure & Hospitality sectors. Having completed 163 Projects spanning a total developed area of over 46.97 million sqft, Prestige has 33 ongoing projects comprising around 36.7 million sqft & 31 upcoming projects, totaling 16.18 million sqft, which include apartment enclaves, shopping malls and corporate structures.